20 years ago today I was sitting at my desk at work, and got a phone call with a really strange looking caller ID number. Given it was work, I was compelled to pick it up. So I did, and it was Neil Murray on the other side of the line. Now I had never spoken to Neil before that moment, but I could tell something was upsetting him. 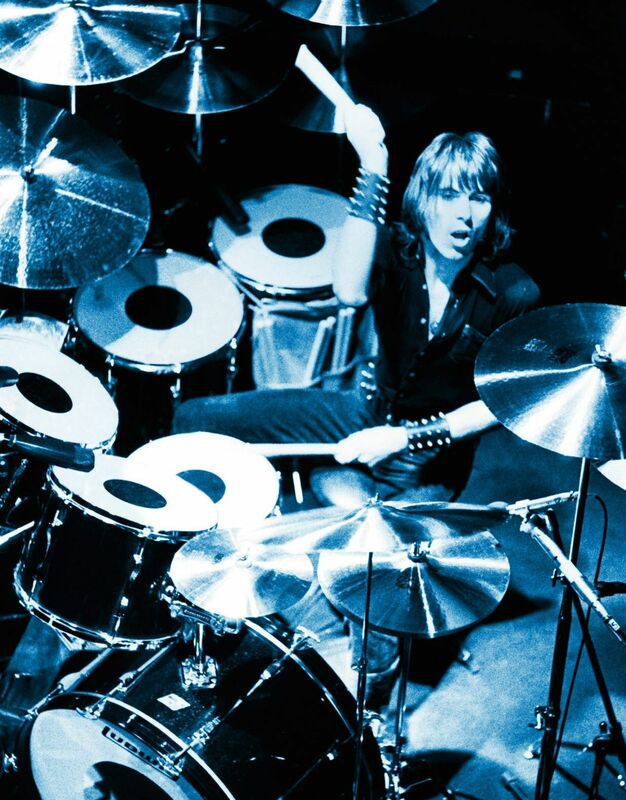 Neil had called me from London to tell me that Colin Trevor Flooks (Cozy Powell) had died that day. We didn’t talk long, probably less than a minute, but it was obvious he was holding back tears telling me. Thanked him for the message and letting me know, as I had work to do. You see about a year previous, Cozy himself had cold called me the same desk at work and asked me if I was interested in making a website for him. This was in the Summer of 1997, and back then, websites were new. 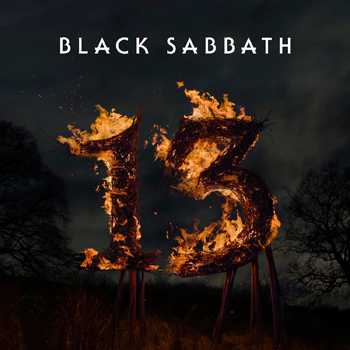 Even my own Sabbath site, which is now 23 years old this summer had only been around for about two years. But Cozy was wanting to work with me, which was a hell of an ego stroke. We chatted for about half an hour on the phone that day about any number of things. Cozy had some cool ideas for his site, but unfortunately, the news that he died less than a year later kept us from acting on that. Since that day, I’ve kept Cozy’s site going, and there’s a Facebook and Twitter page for him too (which didn’t exist when Cozy was still with us). Thanks to Joe Geesin for helping out with those. The site remains to this day, largely based around what work we did do together. Perhaps not the most comprehensive official site, but it *WAS* what Cozy and I started working on together. Had we had more time, there would have been a lot more. But I will never forget that moment that Cozy called me at work from England to hire me. I wish we had more time together, as I’m sure we could have done something awesome. 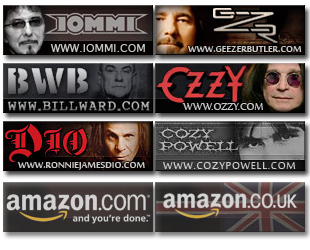 Whatever band you know him from.. Hammer, Rainbow, Black Sabbath, Whitesnake, Graham Bonnet, Bedlam, ELP, Brian May… Go play something of Cozy’s today. God knows there’s enough out there to choose from. I’m going with this song right now. “Resurrection” by Powell/May. Rainbow’s On Stage playing right now! I will play my favorites Headless Cross(Sabbath)and Slow And Eazy(Whitesnake). All the best, greetings from germany, Stefan.